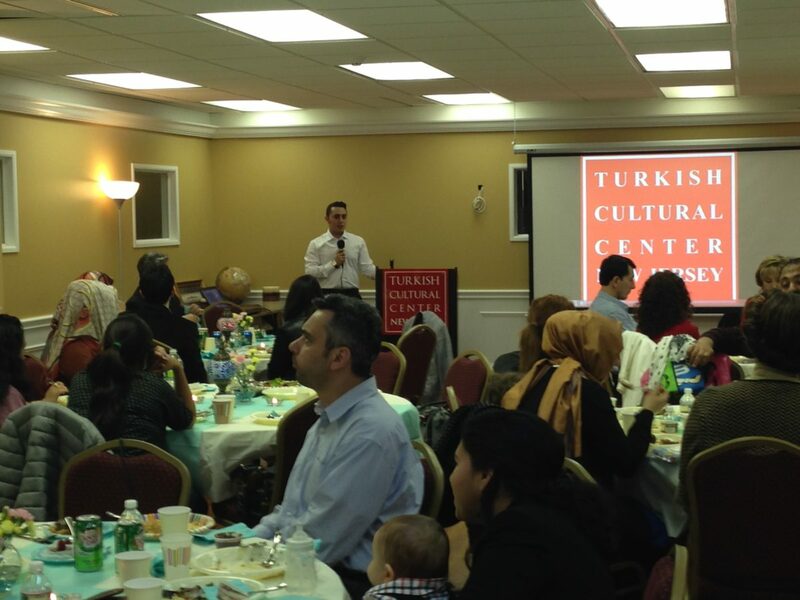 On April 26, 2014, Turkish Cultural Center NJ in Bergen County hosted an event themed “Teachers Appreciation Day”. The program was held just to simply appreciate our teachers for the tremendous job they are doing educating our youth. 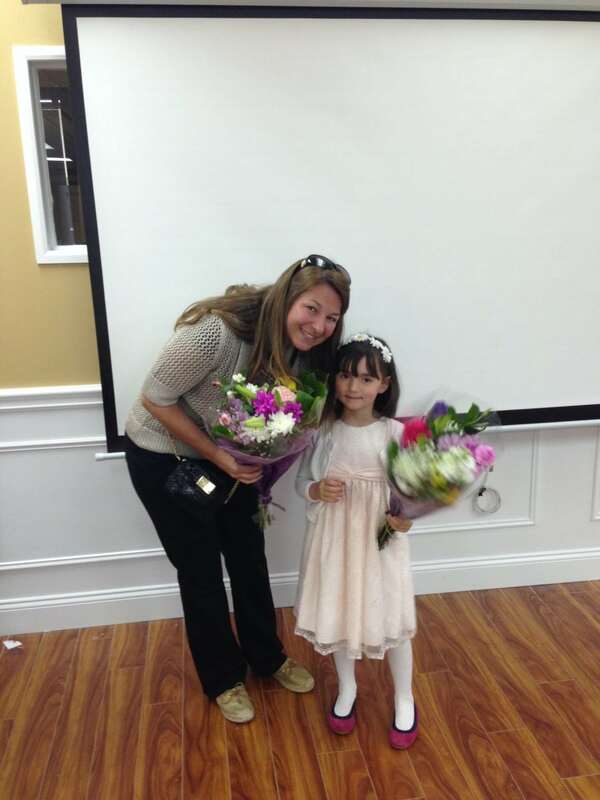 The students presented small gifts to the teachers to show their appreciation. 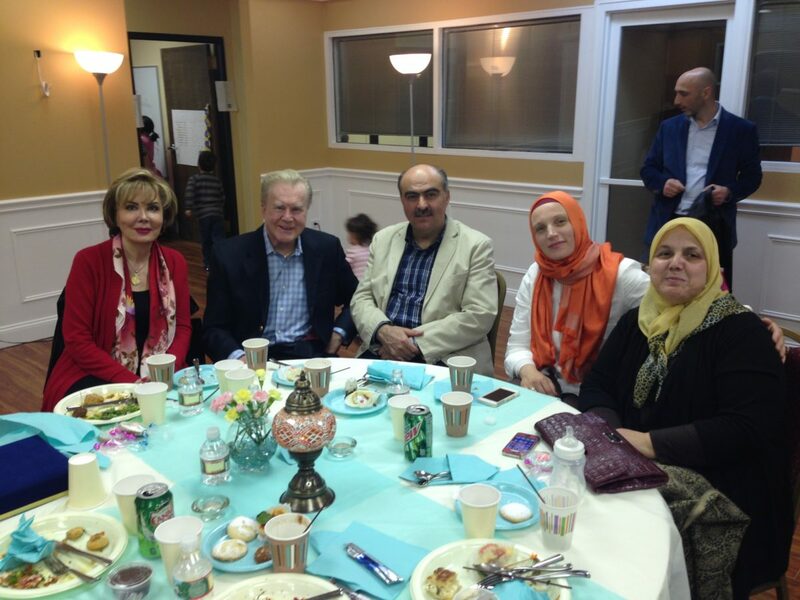 The program concluded with a raffle, where random guests had a chance to win small gifts donated by the Turkish Cultural Center NJ.